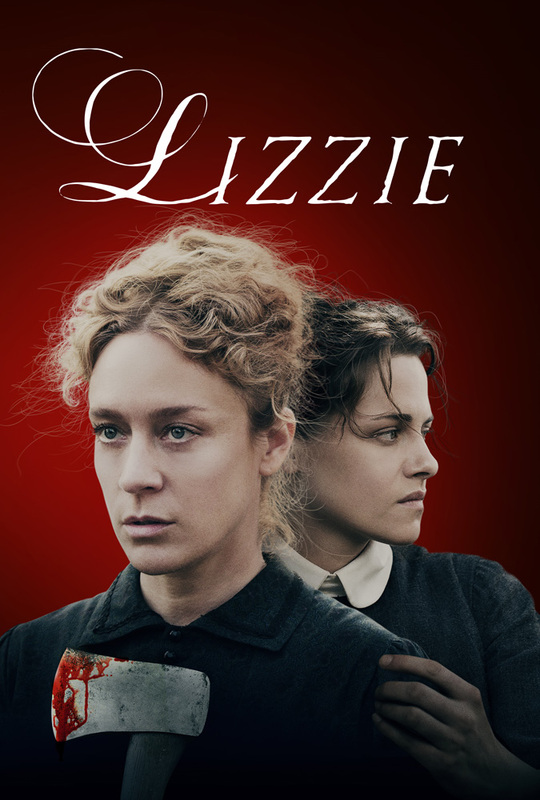 LIZZIE is a dark, psychodrama based on the infamous 1892 axe murder of the Borden family in Fall River, Massachusetts. The film explores Lizzie Borden’s life, focusing on the period leading up to the murders and their immediate aftermath—and reveals many layers of the strange, fragile woman who stood accused of the brutal crime. As an unmarried woman of 32, and a social outcast, Lizzie lives a claustrophobic life under her father’s cold and domineering control. When Bridget Sullivan, a young maid, comes to work for the family, Lizzie finds a sympathetic, kindred spirit, and a chance intimacy that blossoms into a wicked plan, and a dark, unsettling end.